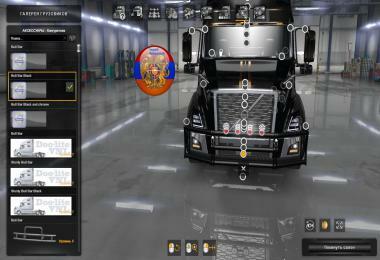 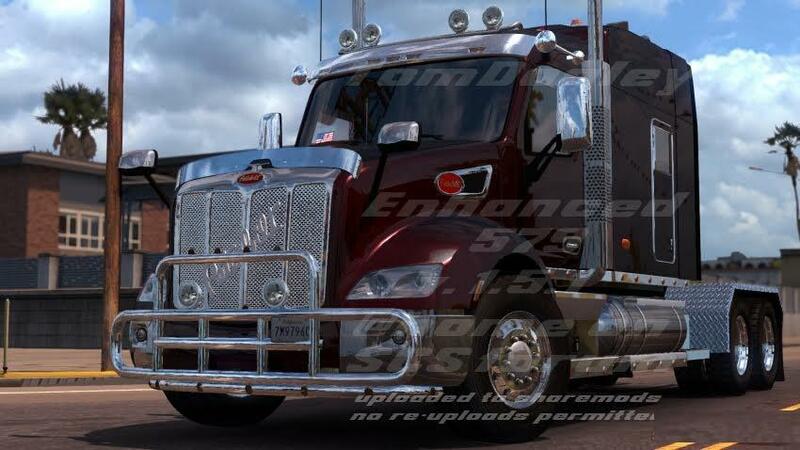 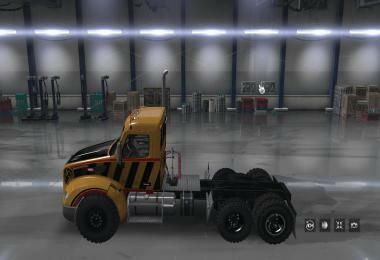 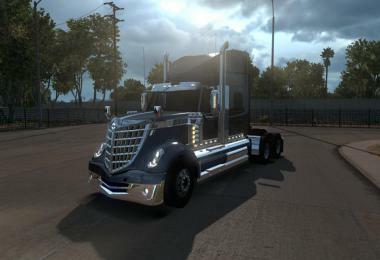 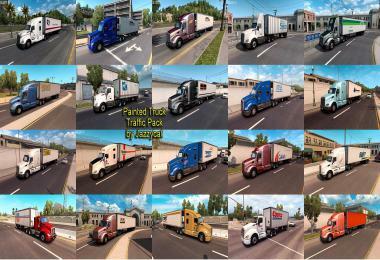 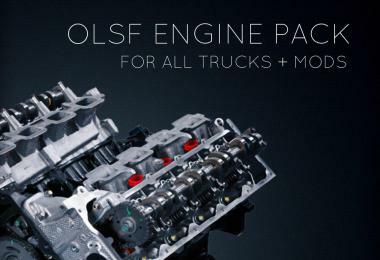 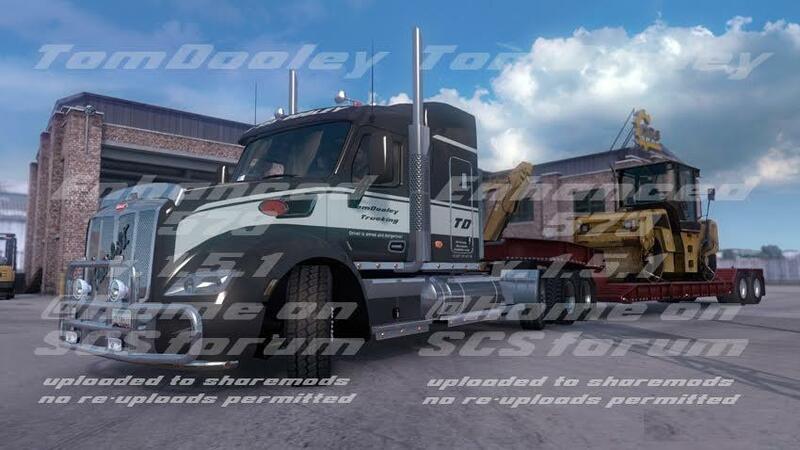 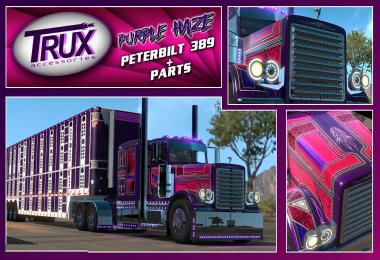 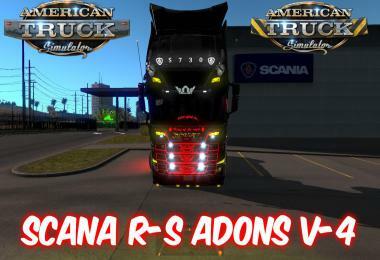 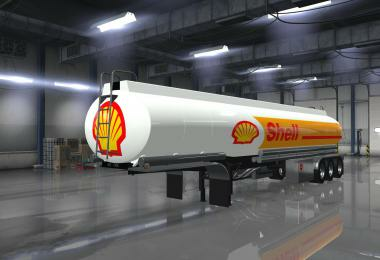 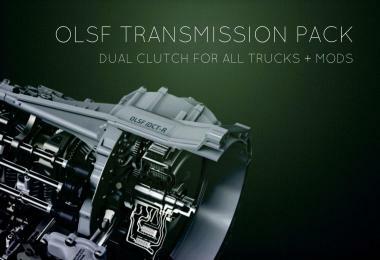 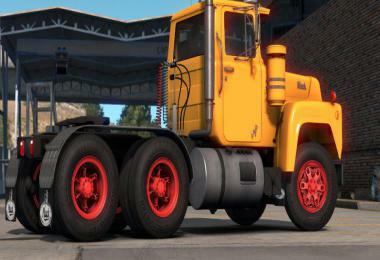 This mod intends to vastly expand the configuration options for SCS’ Peterbilt 579. 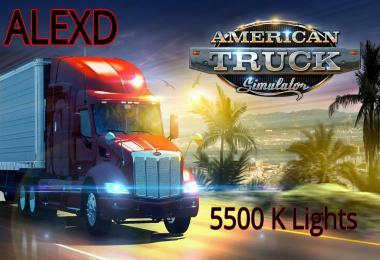 It’s not meant to be complete, there are other great additions. 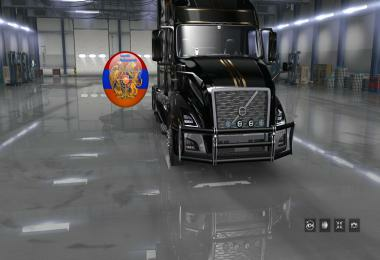 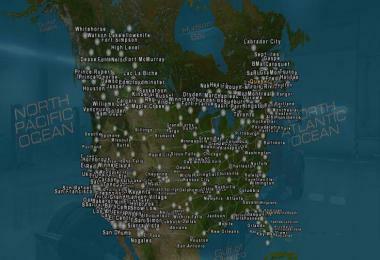 But I believe that my mod is the one with the most options for the 579 so far.